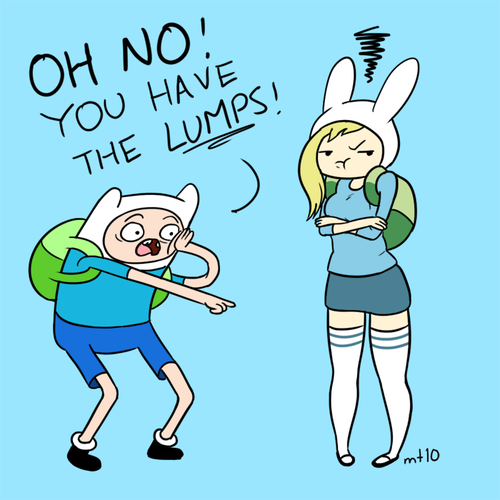 Finn and Fiona. . Wallpaper and background images in the ফিন ও জ্যাকের সাথে অ্যাডভেঞ্চার টাইম club tagged: adventure time finn fiona. This ফিন ও জ্যাকের সাথে অ্যাডভেঞ্চার টাইম fan art contains নকল মানুষের, কমিক বই, কমিকস, and কার্টুন. There might also be মহাকাশগামী যান. @djthebigman I didn't draw this picture. 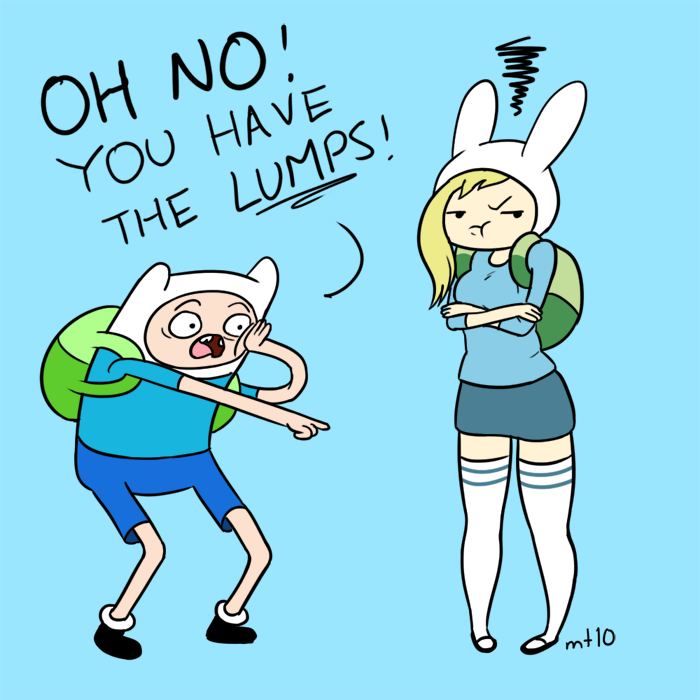 Finn has never seen a female human before. No wonder he had this reaction. Haha!